The Grand Cherokee comes in several trim levels so that you can select the options that make the most sense for your situation. No matter what trim you go with, you’ll be getting a highly capable vehicle that is designed to tackle the most intense terrain. When you come down and visit our dealership, you’ll be able to get an outstanding vehicle that is designed to provide you with the capability needed to accomplish your goals. The 2019 Jeep Grand Cherokee is available at our dealership in Amityville New York at Security Jeep. Choose from variants of the Laredo, Upland, Altitude, Limited, Overland, High Altitude and Summit trim levels to find the vehicle that makes your life easier and more complete. Choose from several wheel options to get the perfect driving experience. You’ll love the 17-inch, 18-inch or 20-inch wheel options. When you come down and talk with us, you’ll be able to see all of the exterior options that are available to you and make the right choice for your next vehicle. This vehicle also comes with a tire pressure monitoring system so that you can stay on track with your tire pressure. An automatic headlamps leveling system and automatic headlamps are also designed to provide you with the best possible visibility at night. The vehicle also comes with the option of getting front LED fog lights, tail lamps and LED Daytime Running Lamps. The 2019 Jeep Grand Cherokee is available at our dealership in Amityville New York at Security Jeep. There are also a host of convenience features that make it easier to load, unload and manage your cargo, including side steps and side roof rails. 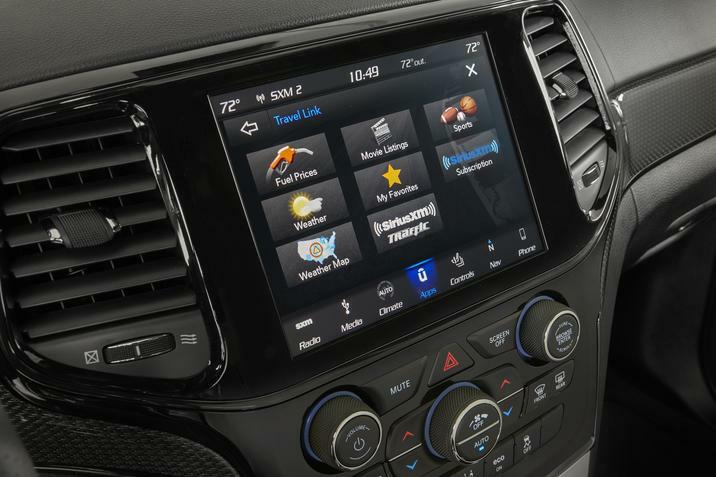 Lots of really great interior features await you when you come to our dealership. The vehicle features split seating so that you can fold up the back seats to make even more room for cargo when needed. You’ll also get options like leather heated seats and smart technology designed to make your life easier than ever before. Tons of convenience features make it easier for you to charge your devices and stay connected. Some trims even come with an active noise cancellation system so that you can get into your music and tune out the world. Air filtering ensure your cabin air stays clean and fresh, and you’ll love the ability to stay connected to family and friends with Apple CarPlay and Android Auto. 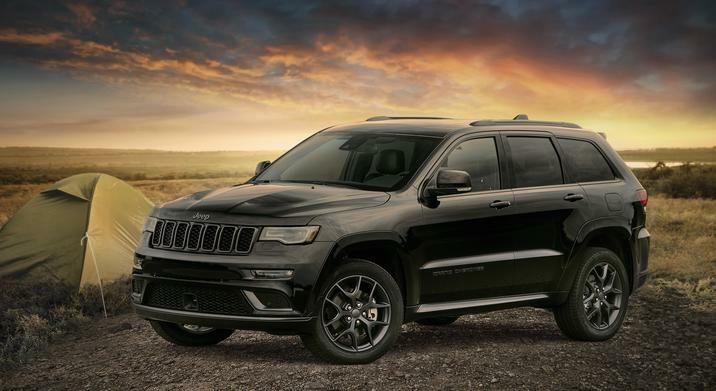 Visit our dealership near Long Island Westbury Massapequa and discover the 2019 Jeep Grand Cherokee in Amityville. The transmission on this vehicle is designed to provide you with a reliable and dependable complement to the powerful engine. The vehicle comes with an 8-speed automatic transmission that is designed to give you good control and power. You’ll also get a highly reliable suspension that you can depend on to get you safely to your destination. Four-wheel antilock brakes are designed to give you more balance and stopping power as well. Additionally, you’ll love how well this vehicle is put together. 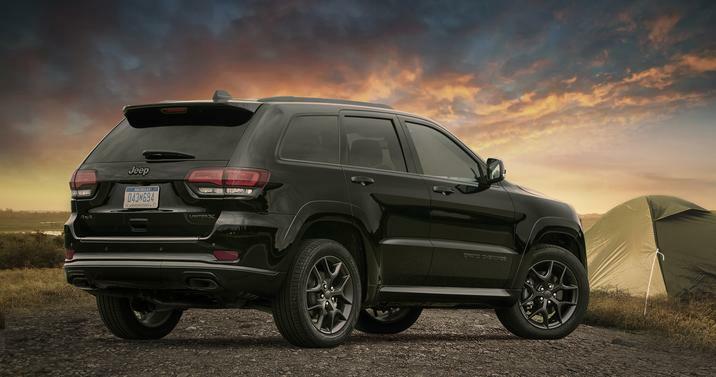 Visit our dealership near Long Island Westbury Massapequa and discover the 2019 Jeep Grand Cherokee in Amityville. Come down and talk with us about all of your available options so that we can help you get the best possible vehicle for your situation. There is a 3.6-liter V6 engine that comes standard on all vehicles. Additionally, you can also upgrade to the 6.2-liter V8 engine or the 6.4-liter HEMI V8 on select trim levels. The vehicle comes with a smart stop-start dual battery system, and you’ll love how this vehicle is designed to give you the towing power you need to easily get to and from your destination. Come down and talk with us about all of your available options so that we can help you select the best possible vehicle for you. The 2019 Jeep Grand Cherokee is available at our dealership in Amityville New York at Security Jeep. Safety features are plentiful with the new Grand Cherokee. 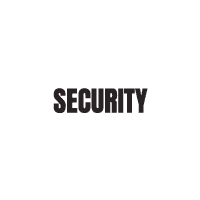 You’ll be able to take advantage of all of our safety features to ensure that you get the best possible driving experience and stay secure on the road. Visit our dealership near Long Island Westbury Massapequa and discover the 2019 Jeep Grand Cherokee in Amityville. Come down and explore the smart active and passive features, including active head restraints, advanced multistage airbags and an incredibly strong safety cage. The vehicle also comes with adaptive cruise control as an option, blind-sport and cross-path detection and superior traction control. Give our dealership a call so that you can take home this vehicle tonight. We will work with you to find you a financing package that makes sense for your situation. Our dealership wants to help you get an incredible deal, and we will work to provide you with the best possible options from our dealership. Trust us to help you get into the perfect new vehicle for 2019.